The investigation in the Greater Sudbury community of Garson continues after a shooting incident and a tense and lengthy standoff that lasted over 18 hours. It ended Thursday afternoon with a deadly discovery. The man in question, confirmed dead due to a gunshot wound. Police say the 63-year-old man had barricaded himself inside a house on Sunny Street, off of Old Skead Road, and that they were in contact with him. They entered the home when that contact stopped. 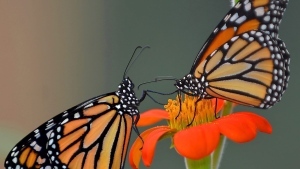 "I don't have the exact amount of time they had not had communication with him, but they did enter upon realizing that they had not established communication with him and they could no longer see movement inside the home." said Kaitlyn Dunn, communications coordinator for Greater Sudbury Police Service. The standoff situation began after a 57-year-old woman was shot and taken to hospital with serious, but non-life threatening injuries. According to police, the two knew each other. "There are no other suspects involved, and at this time the investigation is ongoing and officers remain at the location in order to determine the weapon that was used." said Dunn. Tactical and patrol units were called to the scene and warned people in the area to stay in their homes. Officers from Barrie's tactical unit joined the response early Thursday morning due to the duration of the ordeal. "In order to relieve our officers, the Barrie Police Service has a tactical unit and they were the closest unit to Greater Sudbury in order to come in and provide that relief to our officers." said Dunn. 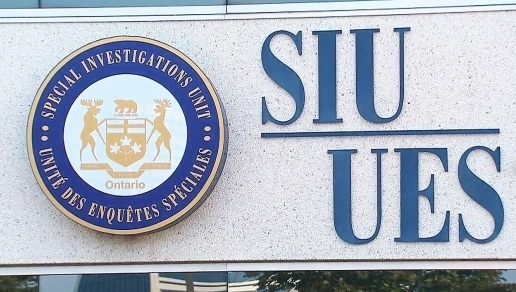 The investigation is no longer in the hands of Sudbury police, as Ontario's police watchdog, the Special Investigations Unit, has taken over. The unit is brought in when a death occurs during a police response such as this.